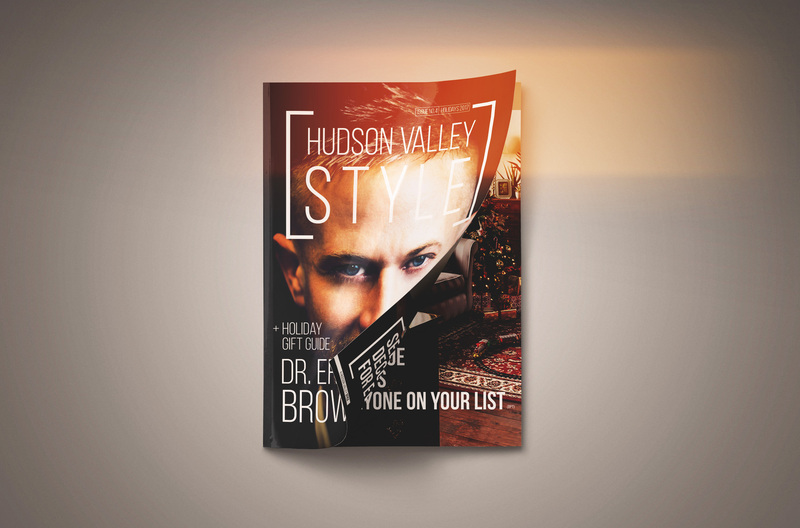 New York City, NY, USA – December 12, 2017: Hudson Valley Style Magazine has proudly announced the release of its first ever Holiday Edition. 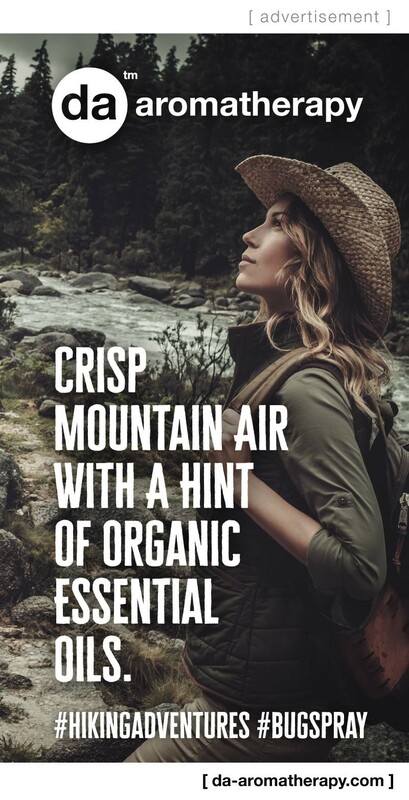 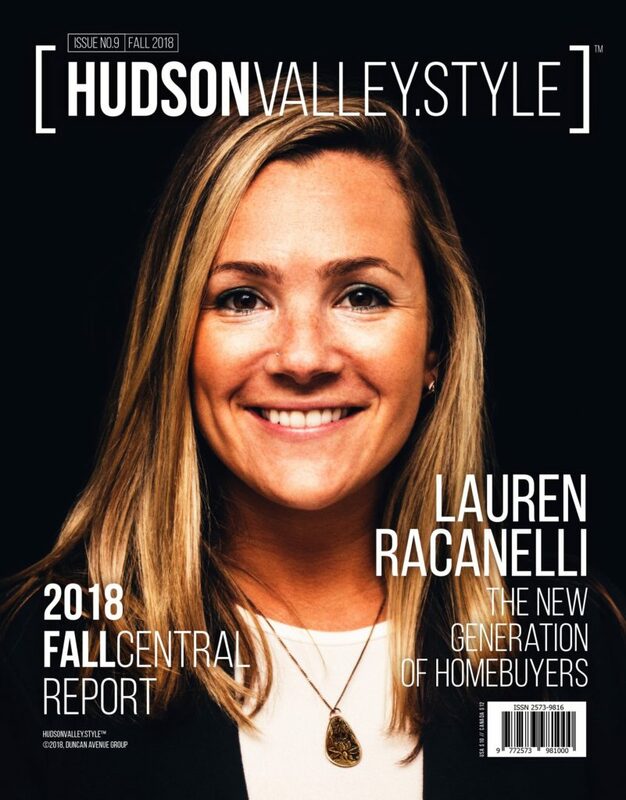 The magazine purely defines Hudson Valley Style and has been a great source of infotainment for its subscribers not only in New York but also around the world. 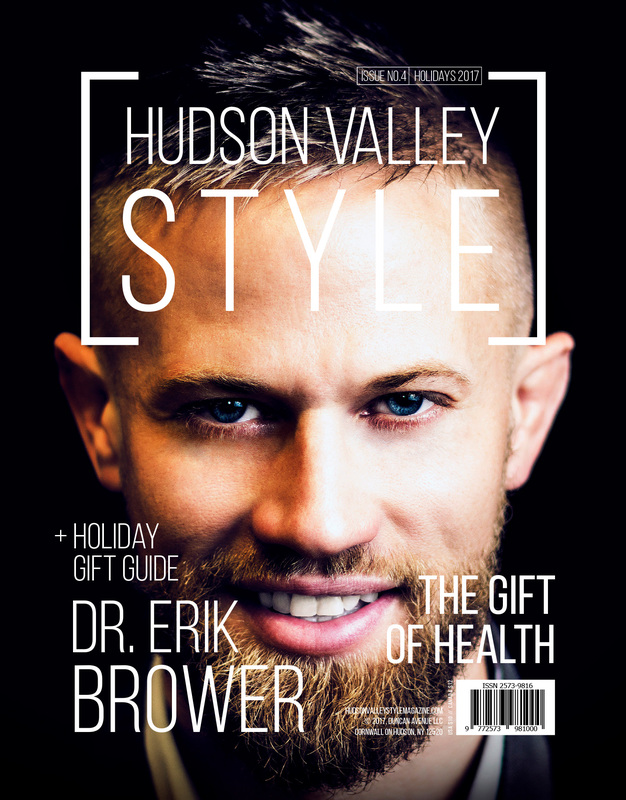 Moreover, this special holiday issue of the magazine also includes holiday gift guide and it also features an exclusive interview with Dr. Erik Brower of Innate Chiropractic. 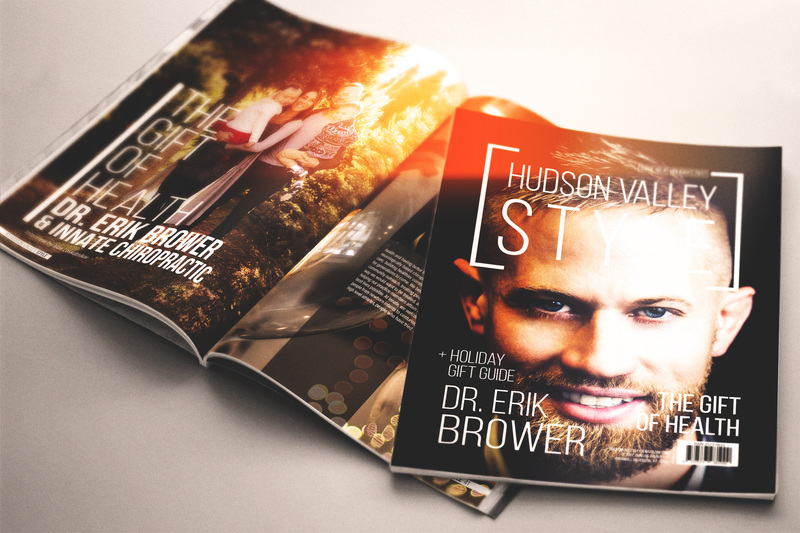 “In this special edition of our first ever holiday issue, we are covering design, fashion, style and most importantly, health with a special feature interview with Dr. Erik Brower of Innate Chiropractic.” said Max Loskutnikov, the Executive Editor of the Hudson Valley Style Magazine. 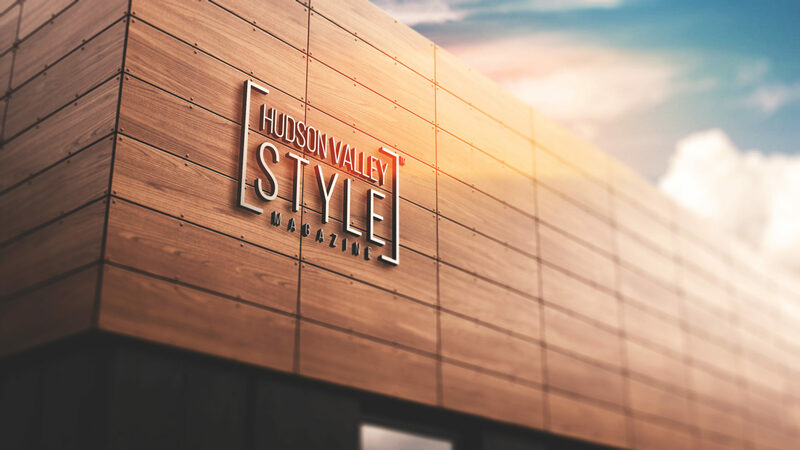 “We are known for our exclusive coverage on style and we cover a wide range of categories from decor to arts and business to beauty & real estate in every issue of our magazine.” He added. 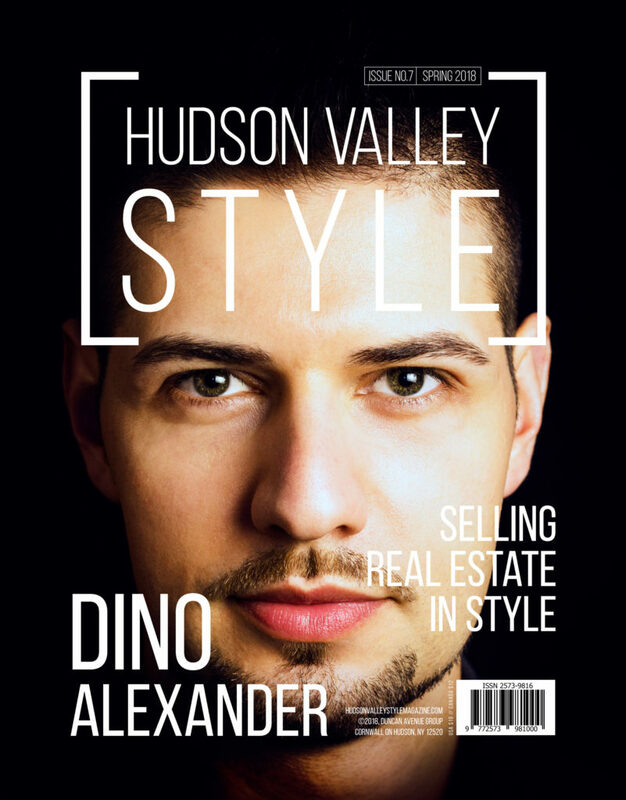 Hudson Valley Style Magazine is Duncan Avenue’s Flagship Editorial, which particularly focuses on Hudson Valley Style, Real Estate, Wellness, and Travel. 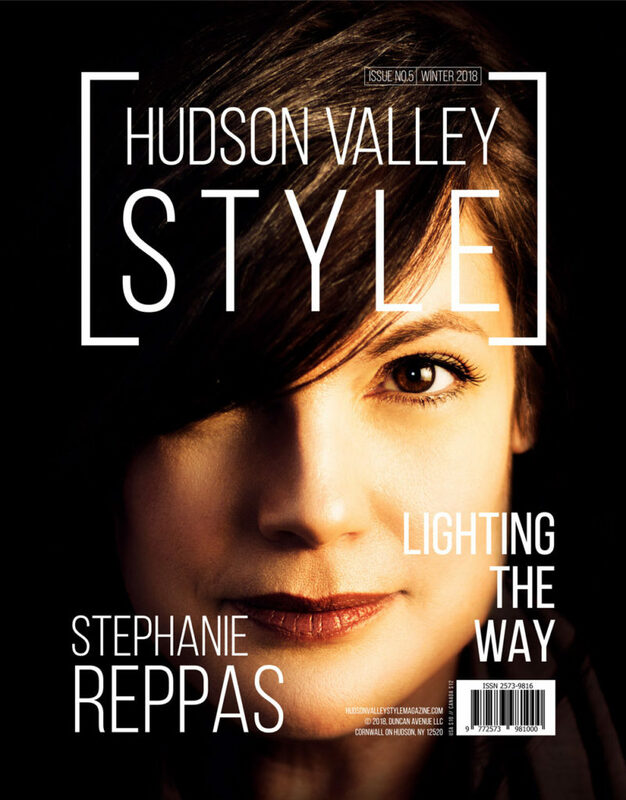 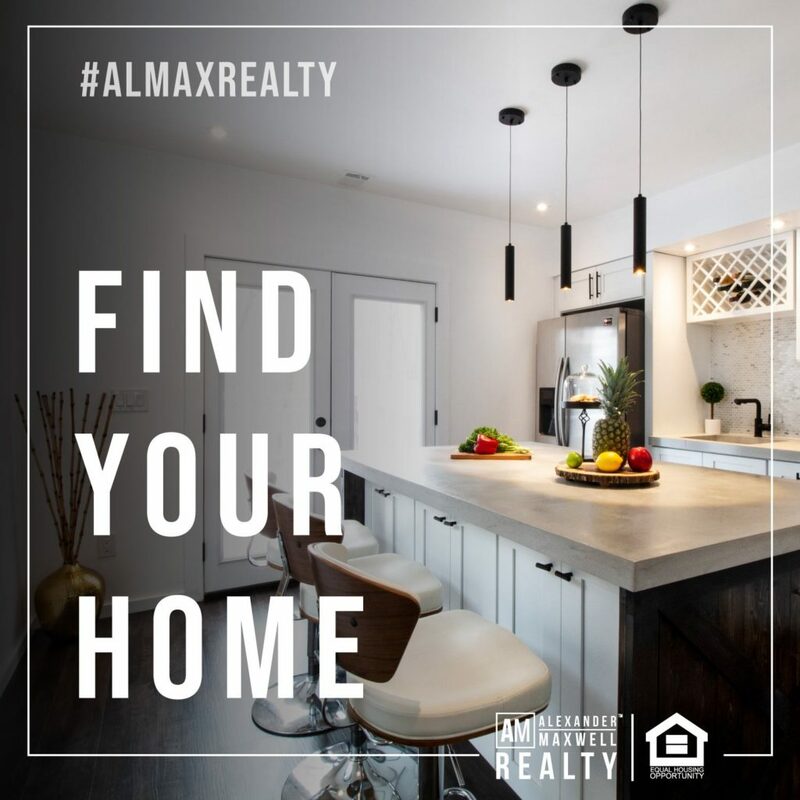 According to Max, this particular issue of the magazine’s publication is aimed to highlight examples of high-end design and style in the Hudson Valley Region. 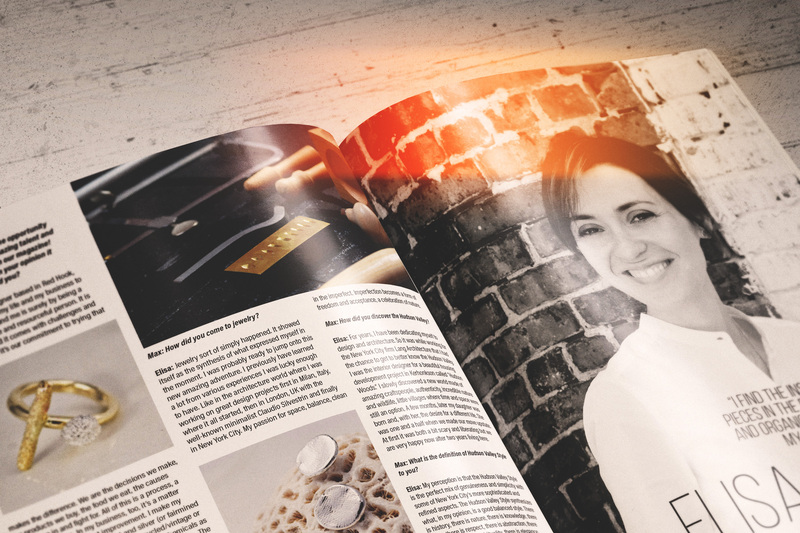 The first issue of this Duncan Avenue publication was released in August this year and since then, the magazine has completed its four successful issues. 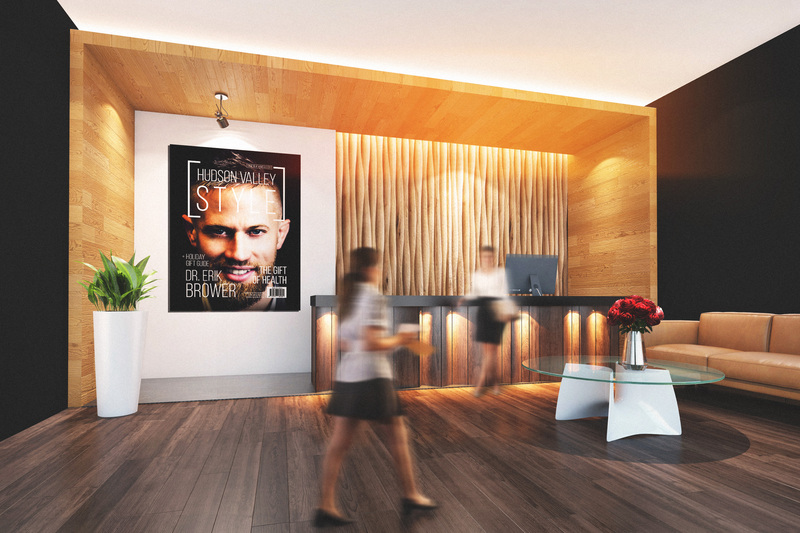 Moreover, it is a monthly publication and even though it was launched more recently, the magazine has a phenomenal following and the number of subscribers in New York and elsewhere is dramatically increasing with each passing day. 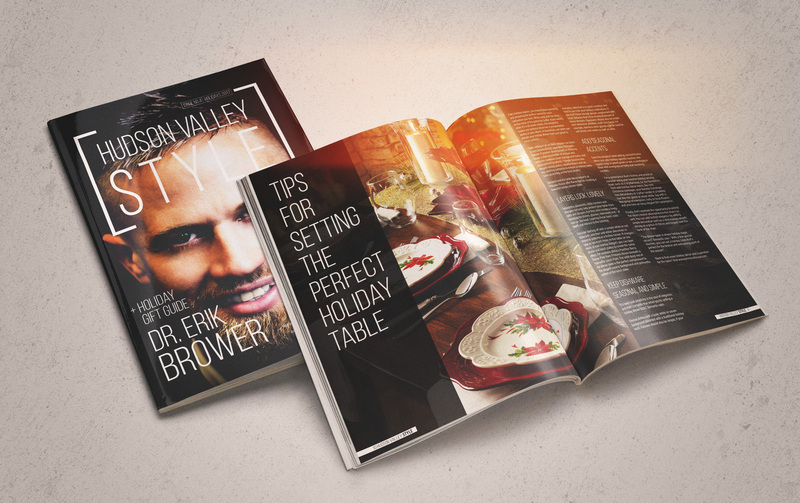 The fact that makes this magazine more popular is its diversity as it covers everything a reader wants to know.